Lola's Secret Beauty Blog: Teadora Rainforest at Dusk Nourishing Lip Butter is an amazing dual action exfoliant and moisturizer that is a heavenly must-have! My Stunning Nails: Deep chocolate brown and champagne bubbles. 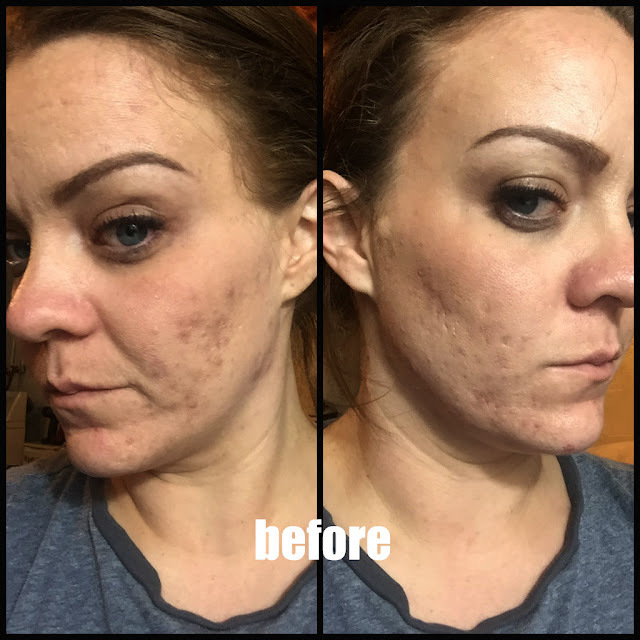 TheFabZilla: Products I'm Thankful For! beautyXposé: Have a hair styling guru in your life? Make sure they’re happy this year with the goodies on this hair gift guide. Color Me So Crazy: Mermaid Decals from YouPolish over BEGL Polish is a Grea Combo! 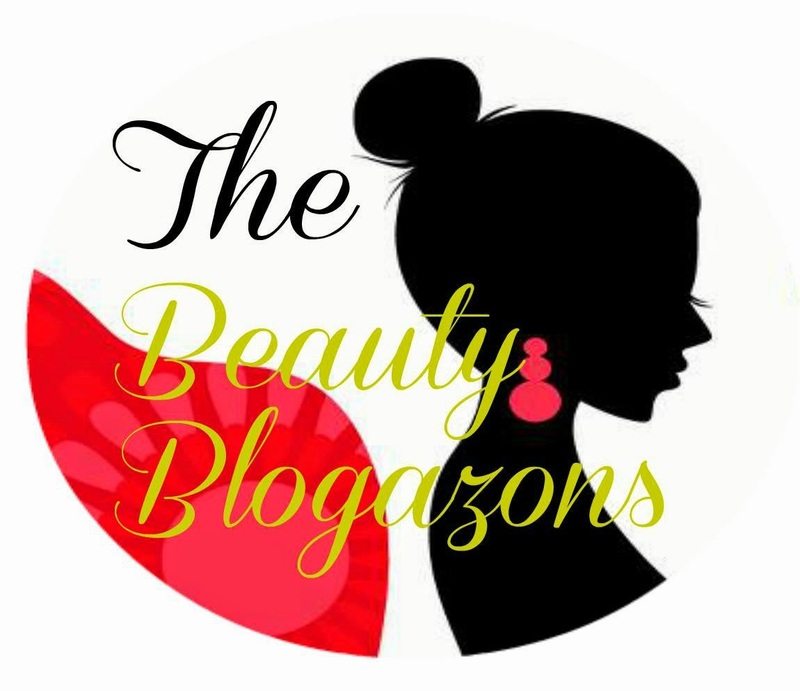 Beauty by Miss L: See which beauty products Leelo from Beauty by Miss L is thankful for? Never Say Die Beauty: Allison is giving away a women's ShaveMob pretty pink women's razor and 8 six-glad cartridges. Great for yourself or as a holiday gift!